This month, people around the world are thinking about self-improvement. Health is a common new year’s theme. But too often, people overlook one of the most significant factors while trying to achieve better overall health: their oral hygiene. The state of your teeth and gums can have quite an impact on the rest of your body — keep reading to find out how. Think skipping the dental floss or doing a less-than-thorough brush job only affects your breath? Think again. Without proper oral hygiene habits, you are allowing plaque, tartar, and a host of bacteria to build up in your mouth. And because the gums provide a direct entry to the bloodstream, that bacterial concoction isn’t limited to your oral cavity. Before you know it, you have subjected your other organs and tissues to the same particles that cause your breath to smell bad. Tooth decay, left untreated, can lead to abscess and the spread of infection throughout the body and to the brain. 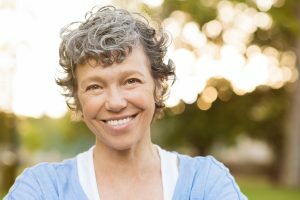 Tooth loss causes jawbone degradation and potentially affects a person’s nutrition, speech, and overall self-confidence. What’s one simple step you can take to promote better health for a lifetime? Visiting Dr. Allan Mohr for a preventive checkup and cleaning every six months. Regular access to dental care — even when you don’t think you really need to see the dentist — is the key to preventing the long-term consequences of poor oral hygiene. 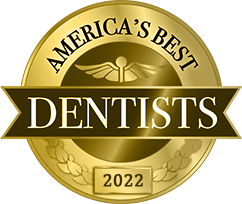 Because prevention is the foundation of every healthy smile, Dr. Mohr treats patients of all ages with a gold-standard hygiene program that includes early detection of dental issues, patient education, and, above all, thorough, easy-to-understand communication. When you are fully informed on your dental health and hygiene, you are better-equipped with the information you need to enjoy a long road of good oral and overall health. Visiting your dentist regularly is part of a multi-faceted approach that promotes your overall health. In addition to attending a checkup and cleaning every six months, make sure you and your loved ones are brushing your teeth for two minutes, after each meal or at least twice a day. Consider investing in an electric toothbrush, which will keep the time for you. And after you have brushed your teeth, make sure you don’t forget the floss! 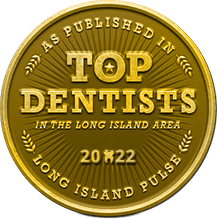 By keeping on top of your proper oral hygiene, maintaining good nutrition, and making other healthy lifestyle choices, you are doing your part to feel great and smile beautifully for years to come. 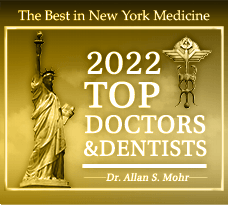 Visit Dr. Mohr First Thing in 2017! Don’t wait around to schedule your first checkup and cleaning in 2017. In fact, go ahead and make both for the year while you’re at it! We can always adjust the time and date for the second one as needed later on. 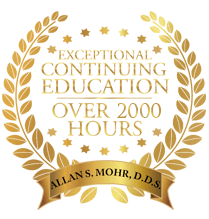 Request an appointment with Dr. Mohr today! by: allanmohr at January 4, 2017 .